Powder Room Air Refresher 125ml. 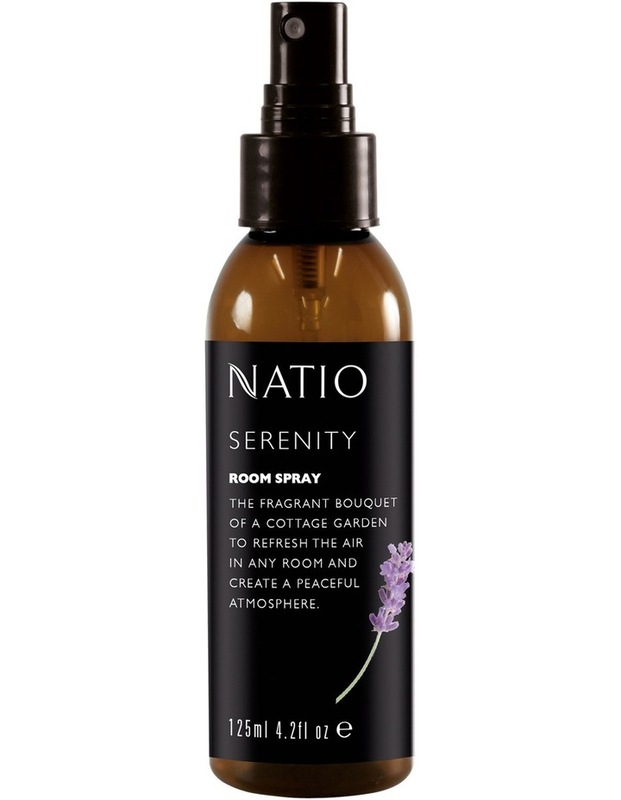 Naturally fragrance your home with the aromas of natural essential oils. Warm and floral fragrance of Lavender with hints of Orange and Rosemary.